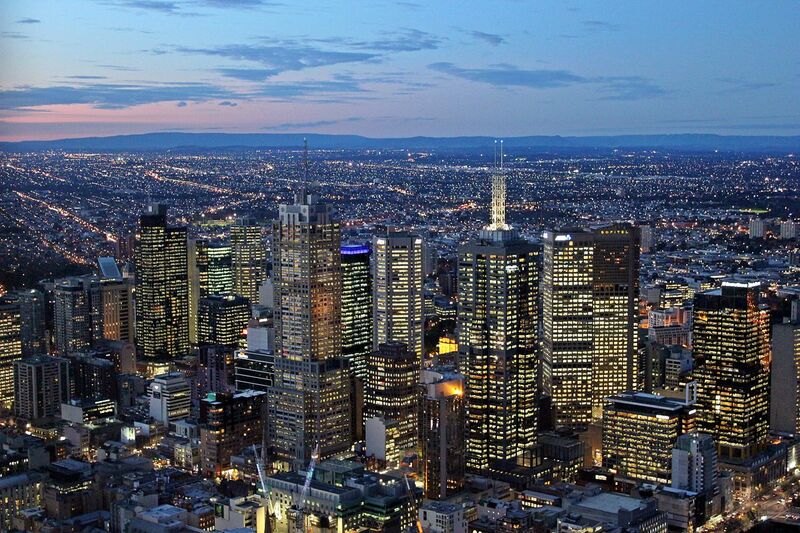 Melbourne City Centre (sometimes referred to as "Central City", and colloquially known as simply "The City" or "The CBD" is an area of Melbourne, Victoria, Australia. The Nightcruiser Party Bus Tours have been operating and been represented for a number of years now and providing a professional and affordable service throughout Victoria since 1994. The City Centre is home to five of the six tallest buildings in Australia. In recent times, it has been placed alongside New York City and Berlin as one of the world's great street art meccas and designated a "City of Literature" by UNESCO in its Creative Cities Network.